As an established tourist destination but one of a small size, Singapore requires tourism from specific audience segments rather than en masse. 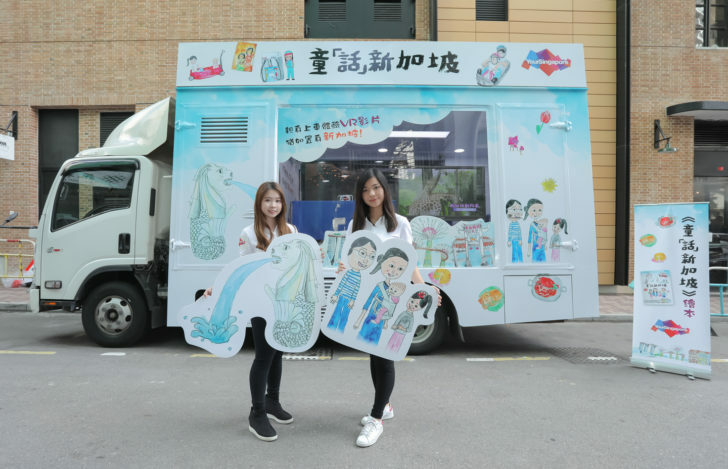 Sinclair works with Singapore Tourism Board Hong Kong & Macau to target family and young professional audience segments with a creative and integrated campaign. The challenge was to stay on target while building two campaigns that would deepen Hongkongers understanding of Singapore. 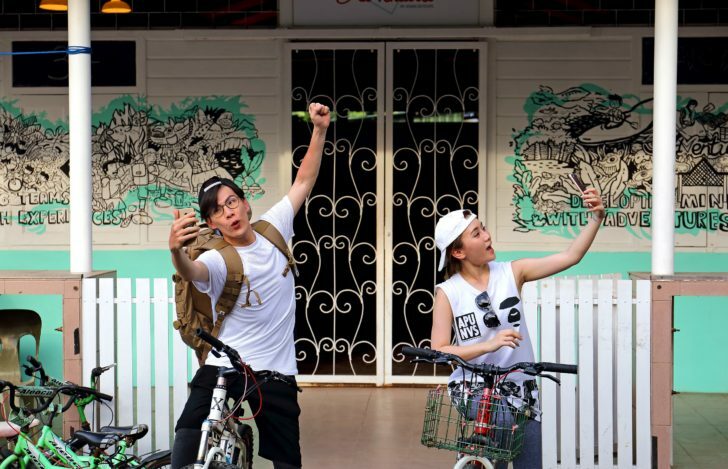 “Singlish Fun” was a multi-disciplinary campaign targeted at Young Professionals. “My Little Journey to Singapore” was a fully integrated PR campaign to drive summer family travel. Flowing with ease from offline to online, each campaign needed to create a fresh Singapore narrative for Hongkongers. Insight Research showed us our target segments desire deeper cultural connections during their travels. Their main goals are recharging, family bonding, and broadening horizons. Strategy Integrated PR strategies each led by an experiential PR activation, supported by social media and media outreach. Influence We commissioned KOL Hana Tam to create a video of her trip with a Singaporean KOL. We developed the concept ‘Singlish’, inspired by Singapore’s ‘soft power’, and our storyline alternated appealing attractions for young travellers, such as nightlife and dining, with those lesser-known, to educate and inform. Partnership Media partnerships with U Magazine, collaborations with TigerAir and JetStar amplified the campaign. Insight Research concluded that Family Travel is increasingly multi-generational traveling with grandparents and extended family members, not just young children. Influence After visiting Singapore, a 10-year-old illustrator Ying Ying Lau illustrated and designed a book to share her thoughts and memorable moments with the family. Collaborations Online and offline support and offers from local and online travel agencies, top Singapore hotels and attractions was key to driving sales. Digital The campaign was also supported by a video series, targeted post seeding campaign and Facebook giveaway game to further arouse interest. Engage A press preview event brought in media from lifestyle and travel sectors.